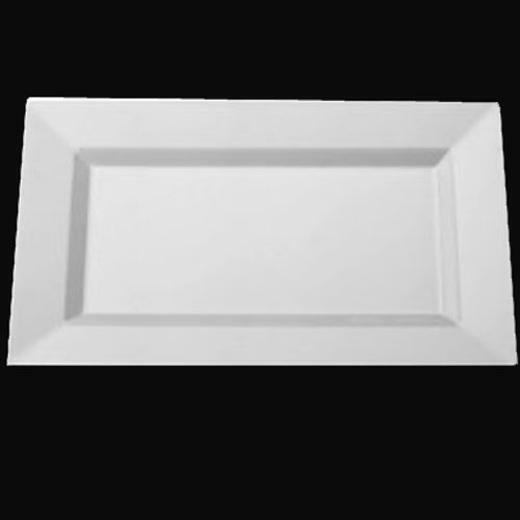 These 12.75" rectangle white plates are the best way to serve with class! Each package contains 10 rectangular white plates which can be disposed of after use, or used over and over. Perfect for elegant events, weddings, or corporate affairs, this incredible addition to the Blue Sky line will treat your guests to culinary presentation they have never seen! 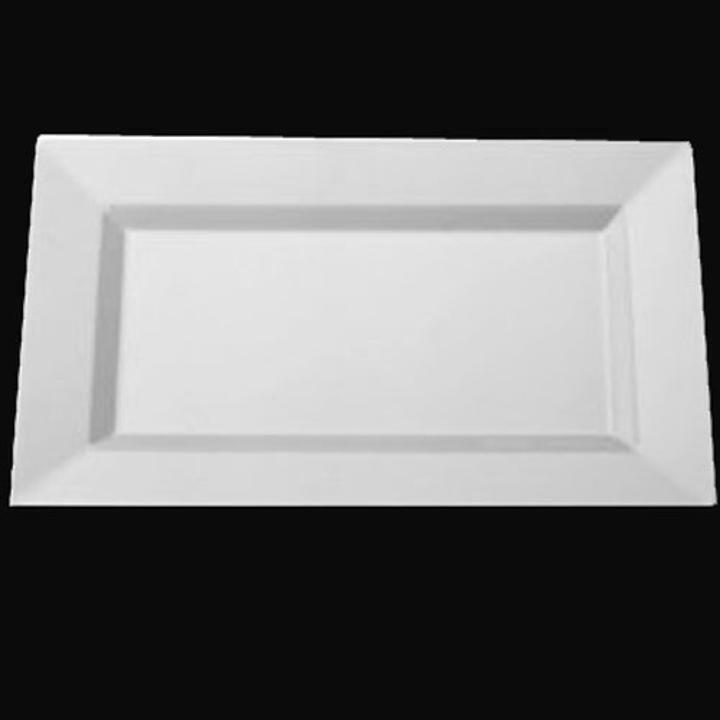 Dimensions of each rectangular white plate are 12.75" x 8.5" x 1.5"
L: 12.75 in. W: 8.5 in. H: 1.5 in.